STRATEGICALLY LOCATED IN THE NORTHERN PART OF INDONESIA AND WELL-KNOWN FOR ITS NATUAL WONDERS, NORTH CELEBES’S OCEANS LURE WORLD’S TRAVELERS TO EXPERIENCE FASCINATIONS THROUGH A NEW BRAND IDENTITY. The northern province of Sulawesi creates its own destination brand under North Celebes (as Sulawesi was previously known) brand name offering world travelers abundance of fascinating destinations, hence “Oceans of Fascinations” brandline. 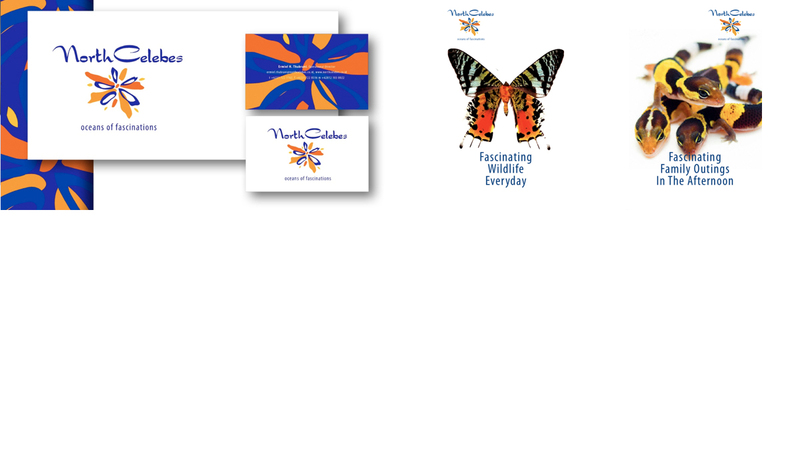 The brand identity expresses joy and festivity in experiencing North Celebes’s fascinating wonders.